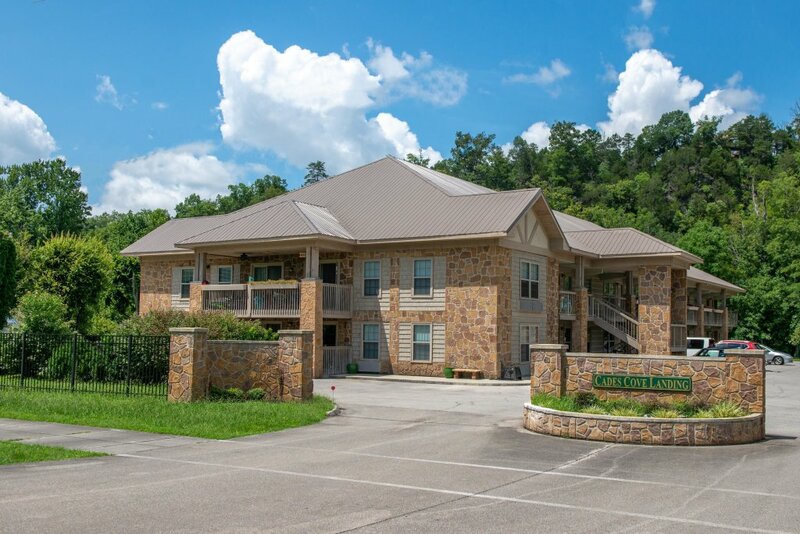 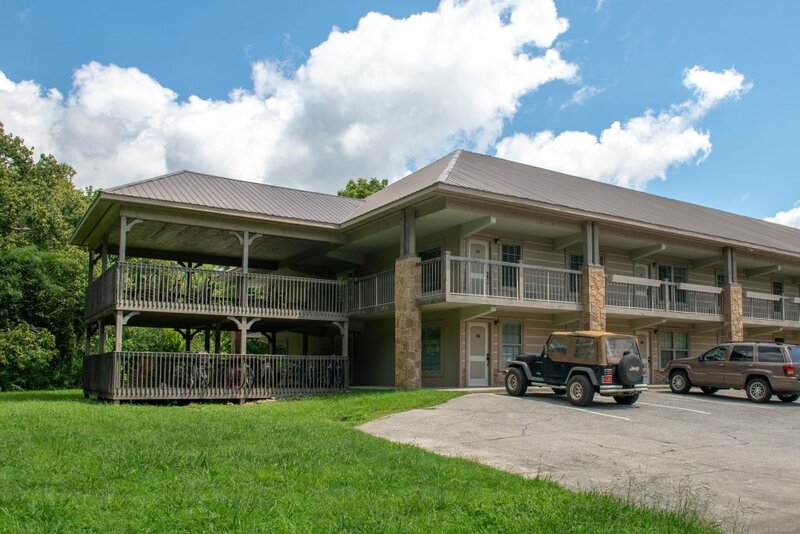 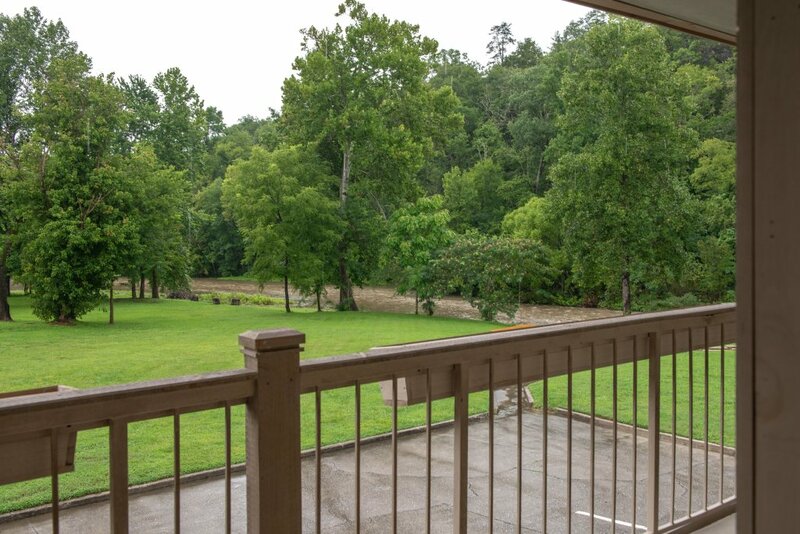 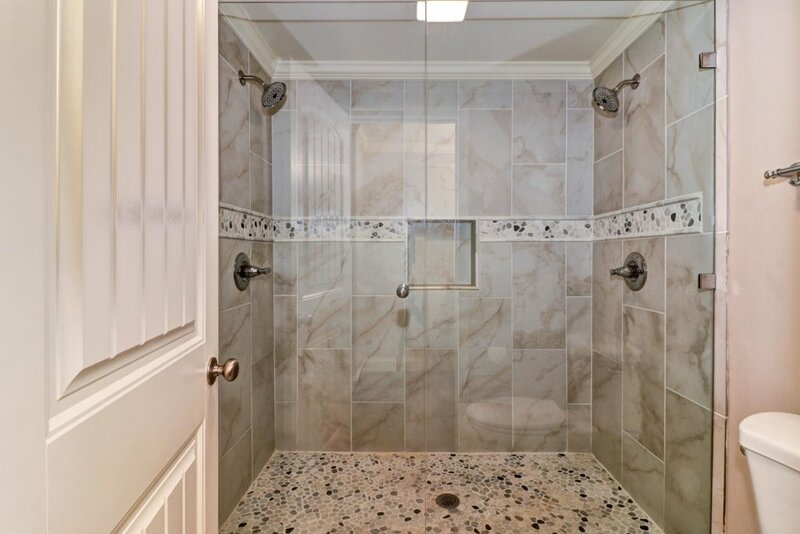 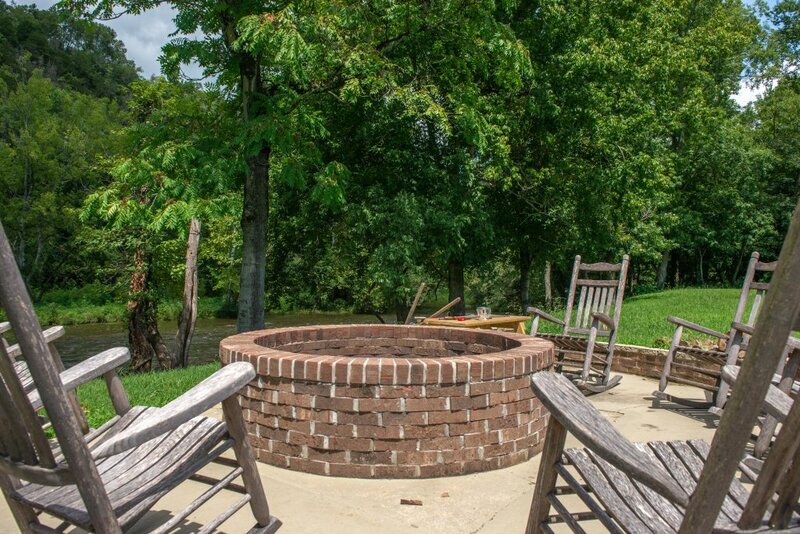 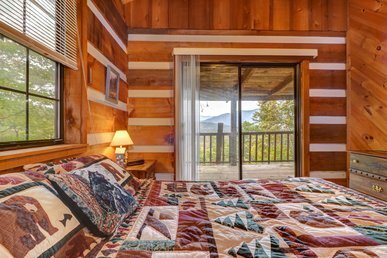 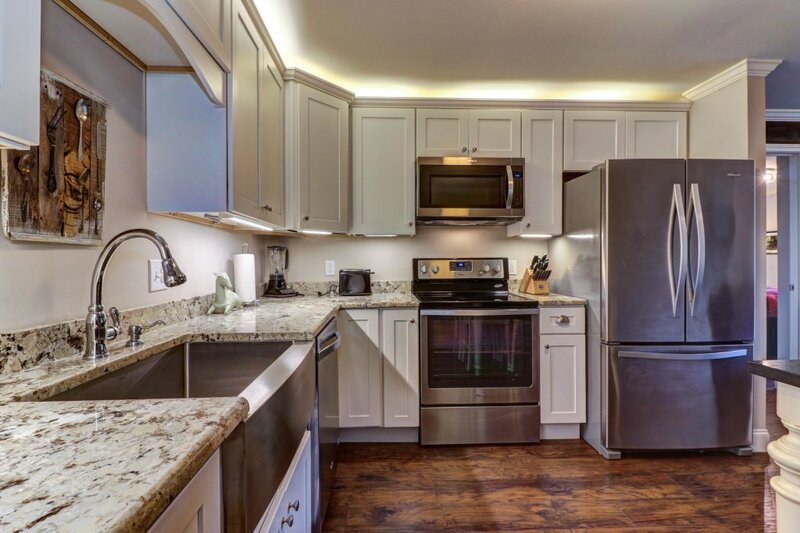 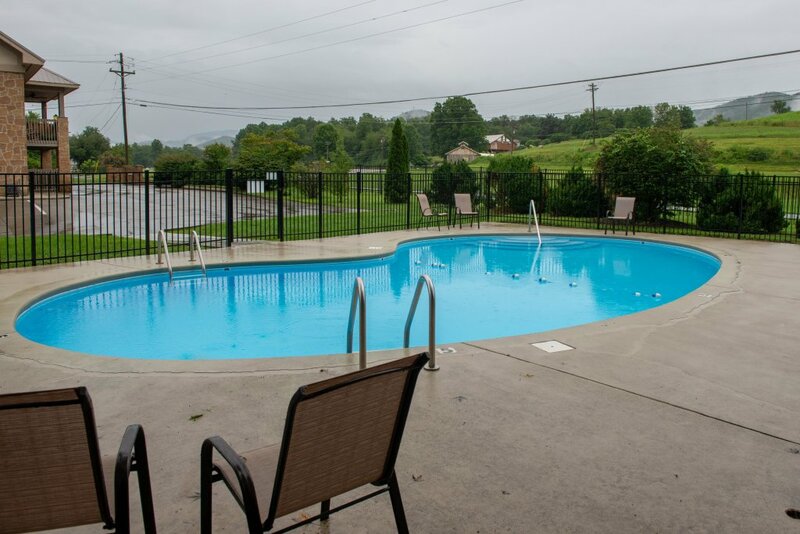 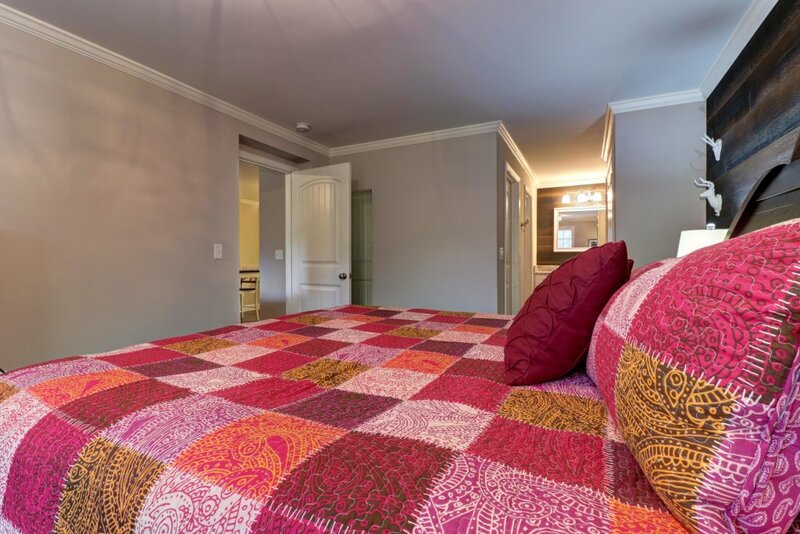 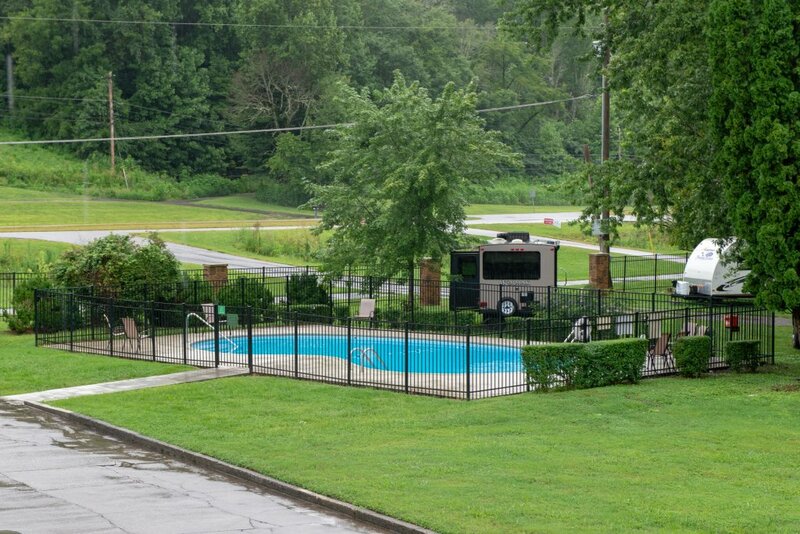 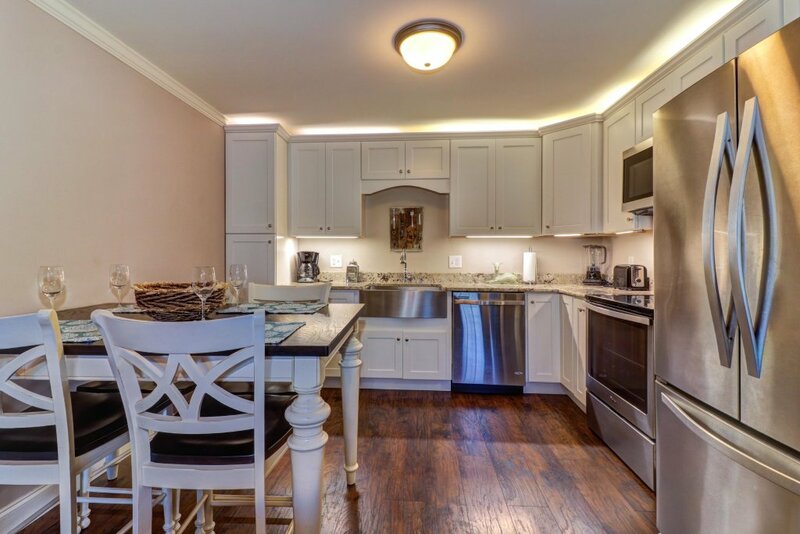 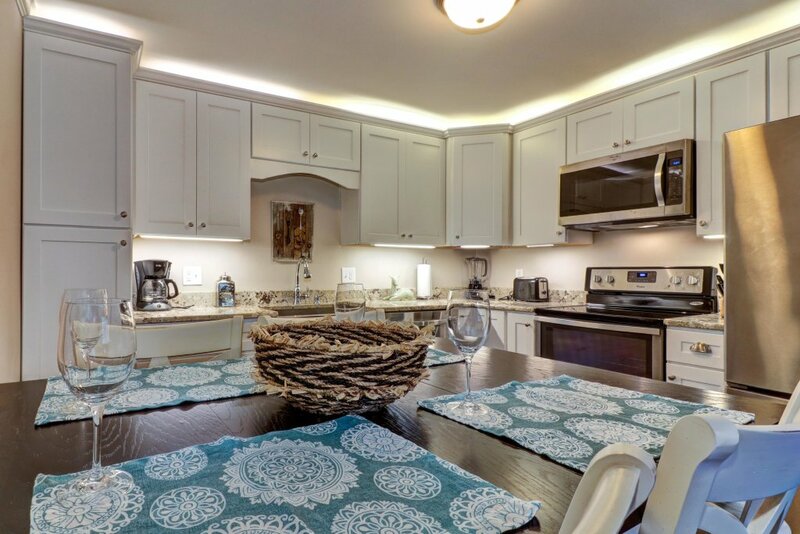 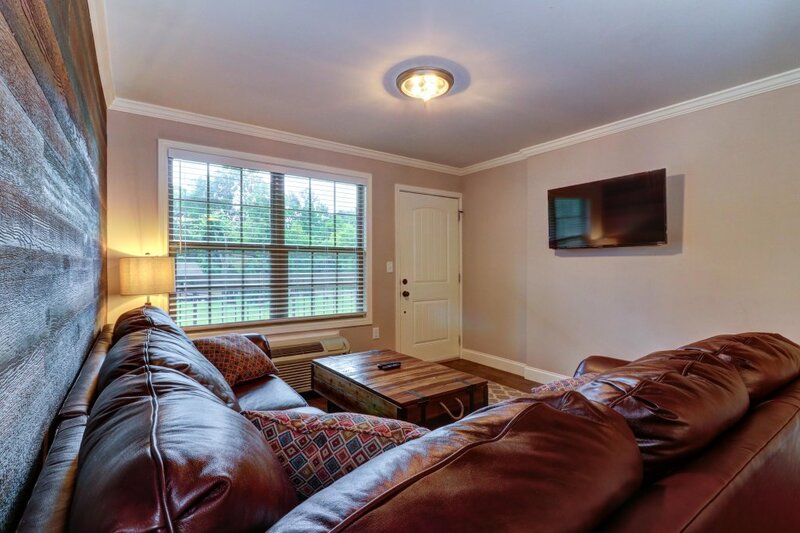 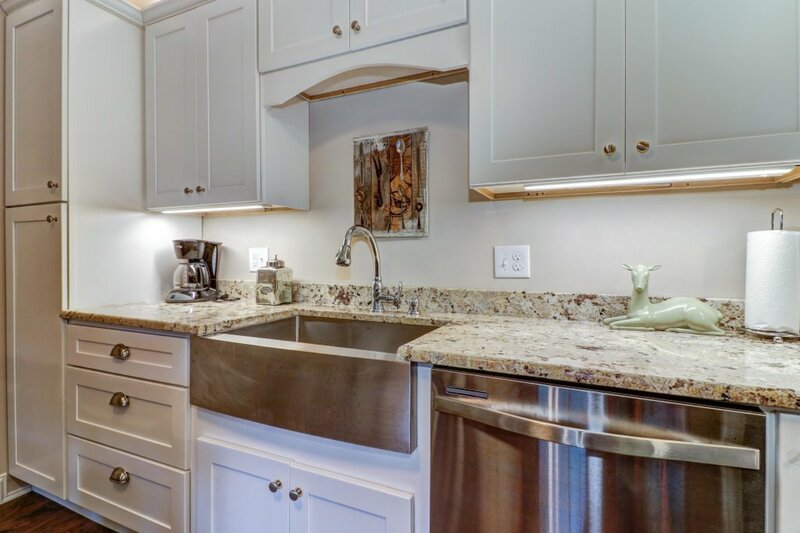 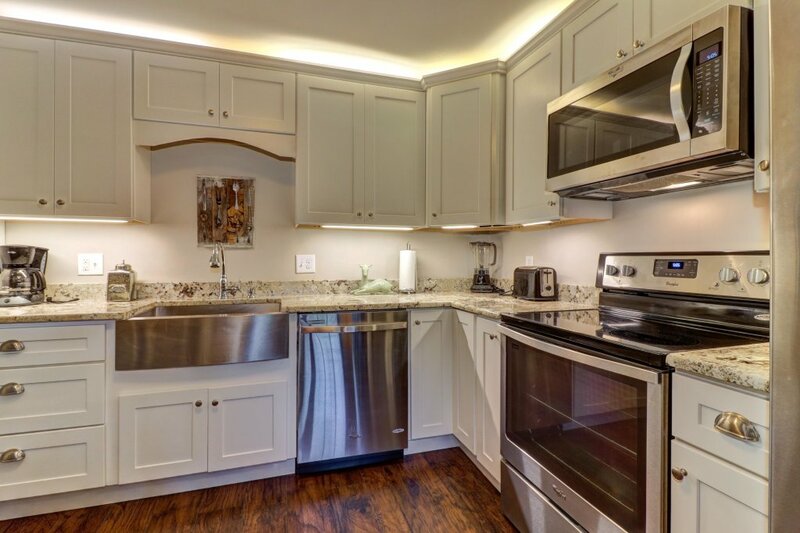 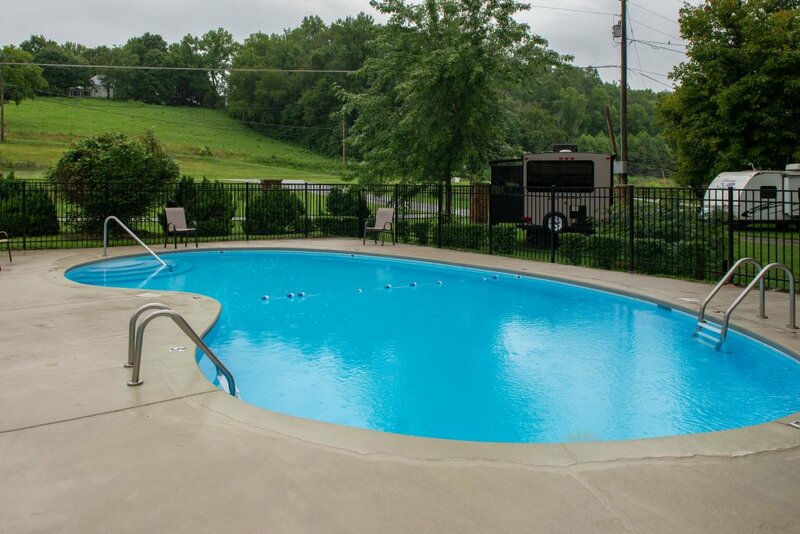 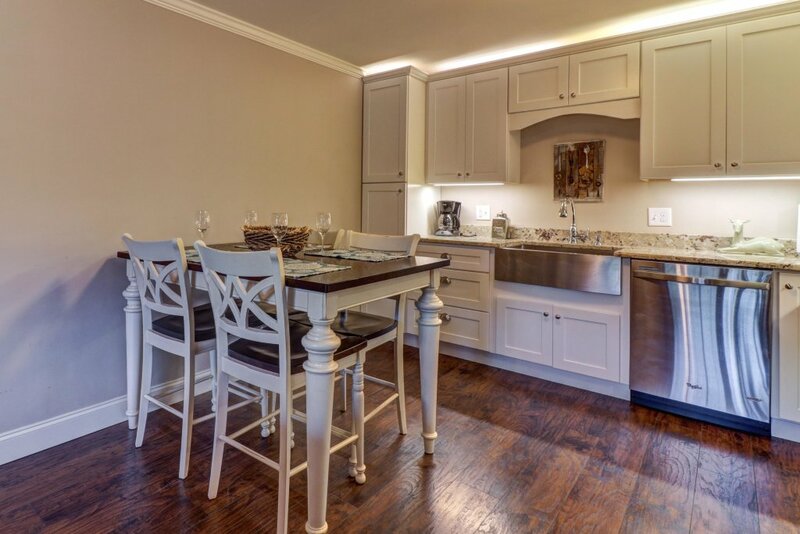 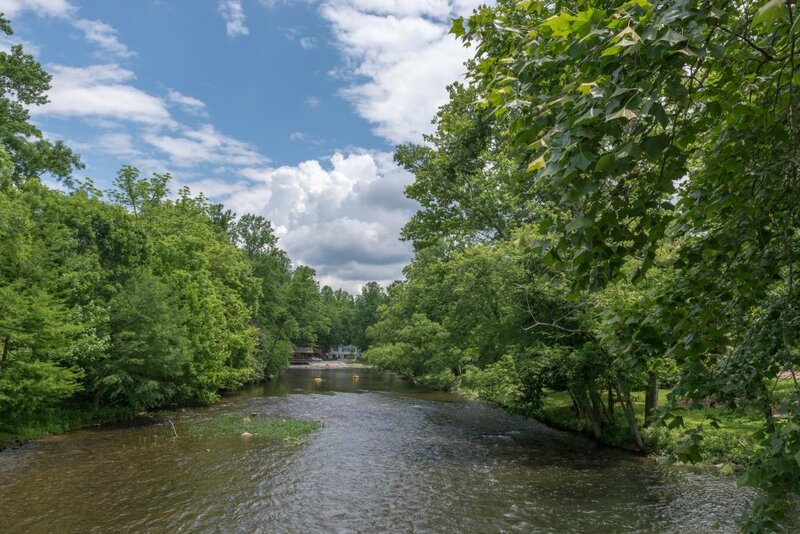 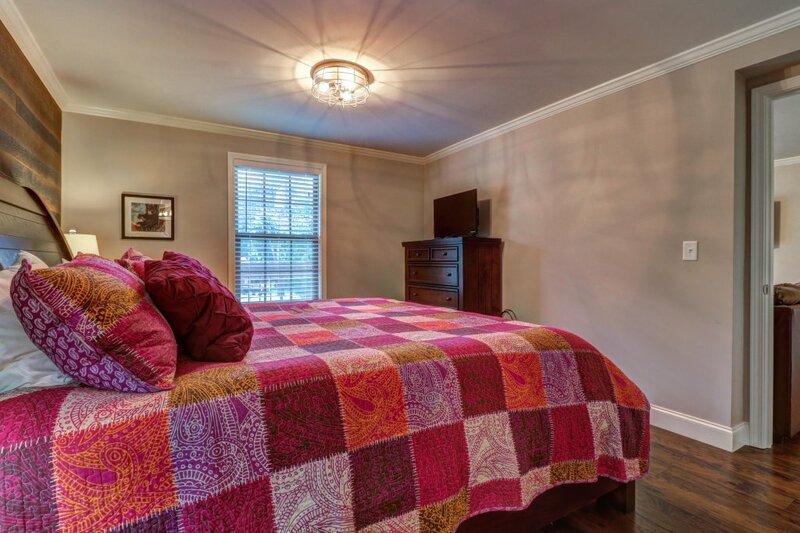 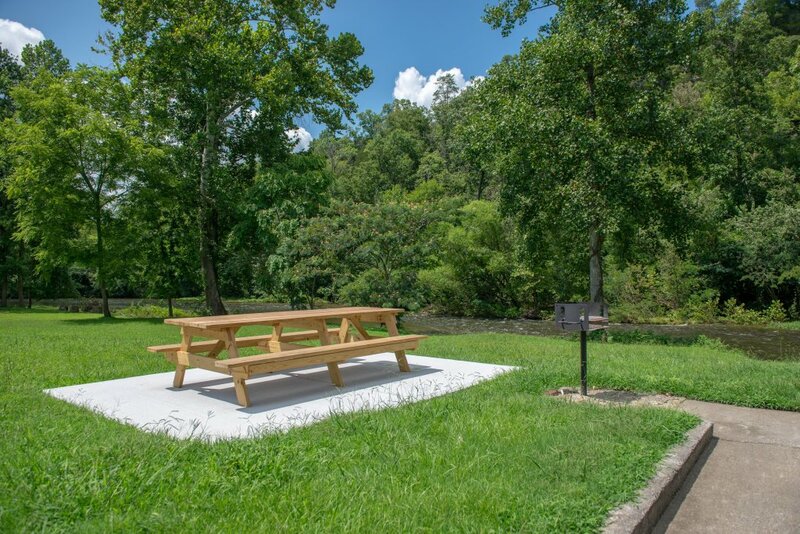 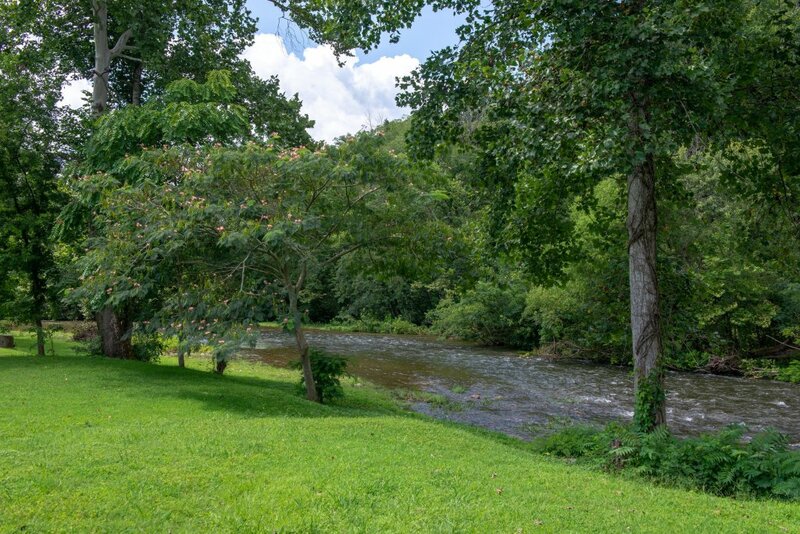 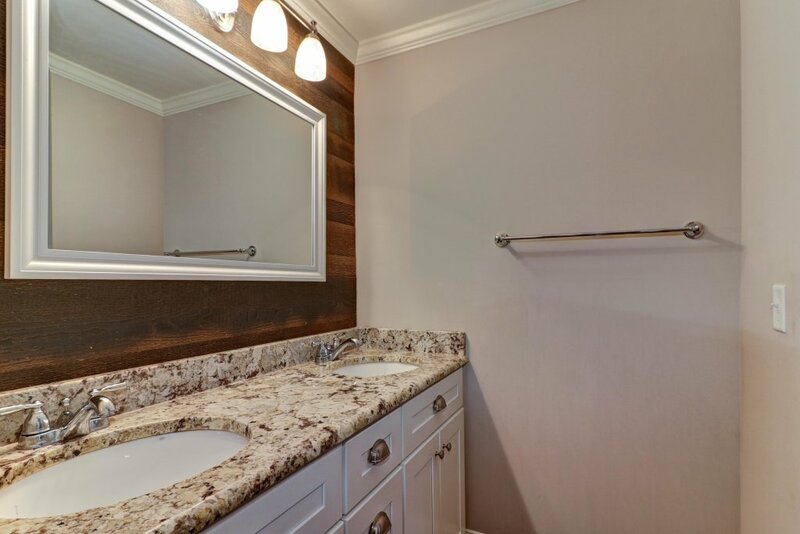 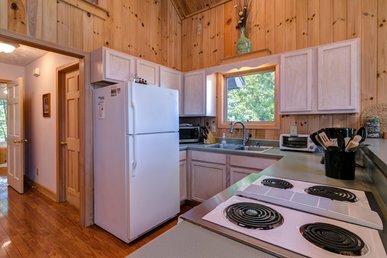 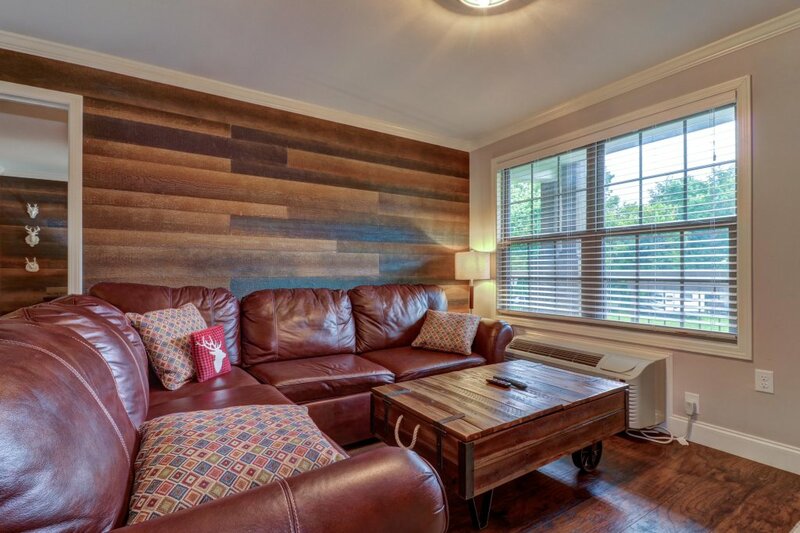 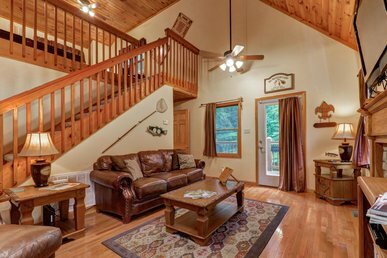 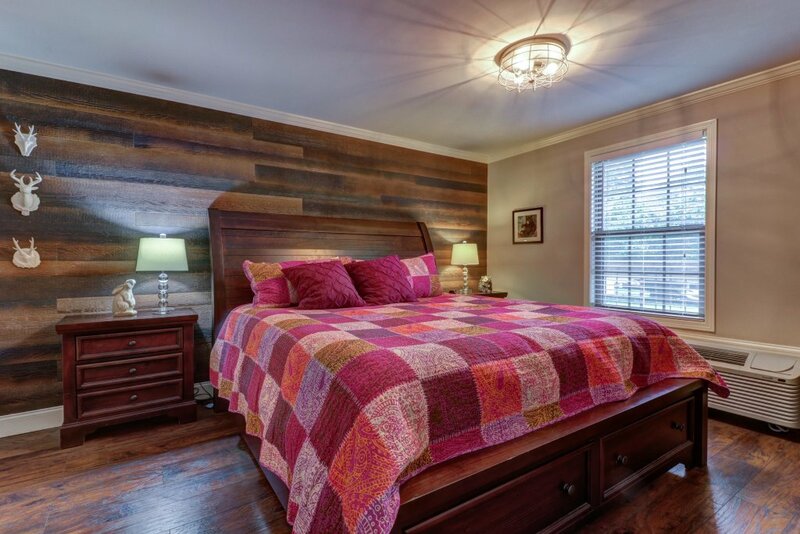 Come to Townsend for your next getaway and stay at this condo offering shared pools, an upgraded interior, and a great location just steps away from the river. 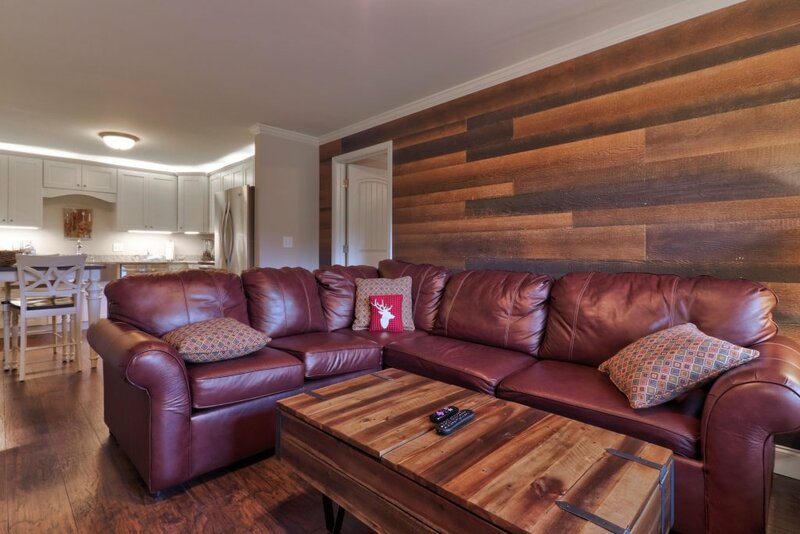 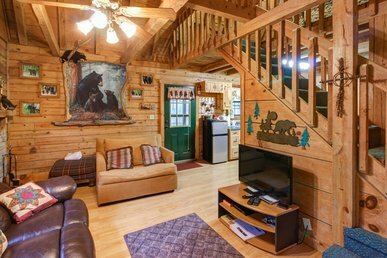 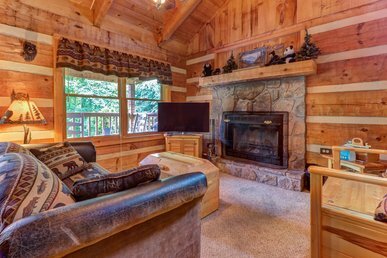 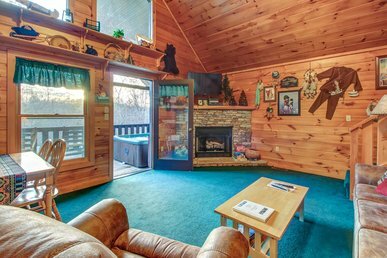 Relax on the oversized sofa in the living room while watching your favorite show on the flatscreen TV, or huddle up around the outdoor fire pit while sharing stories about your day. 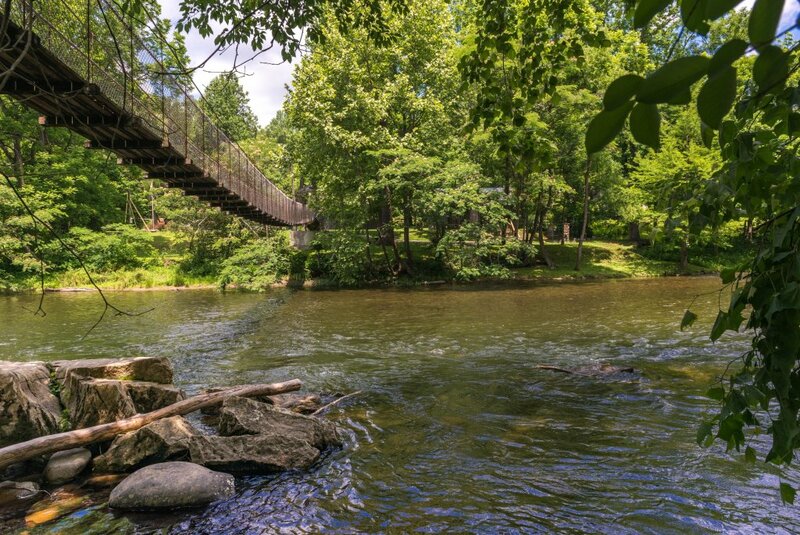 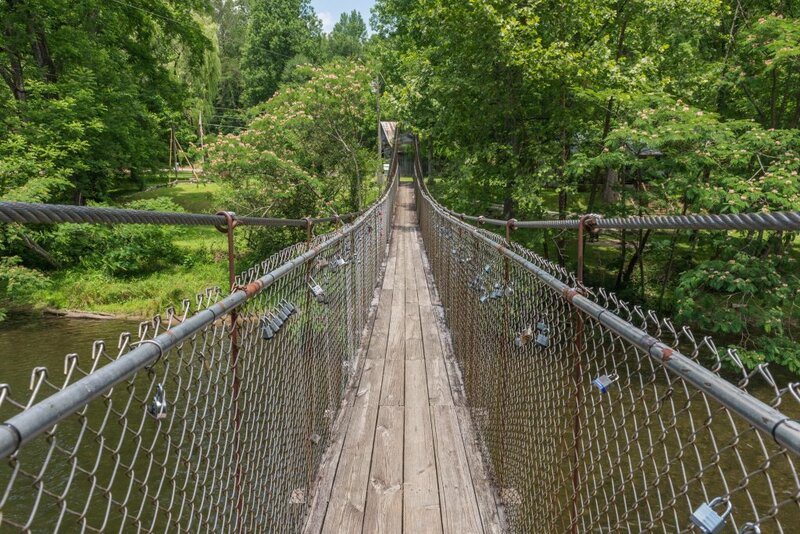 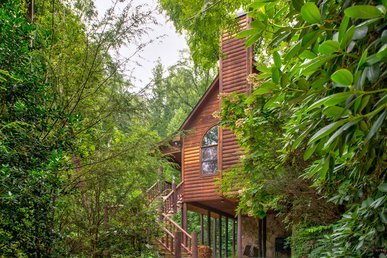 The city of Townsend, known for its rich Appalachian culture, is just minutes from your door. 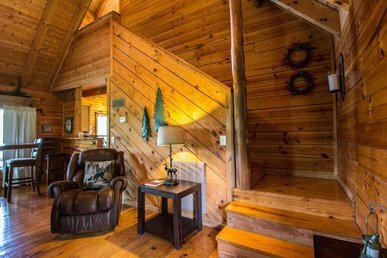 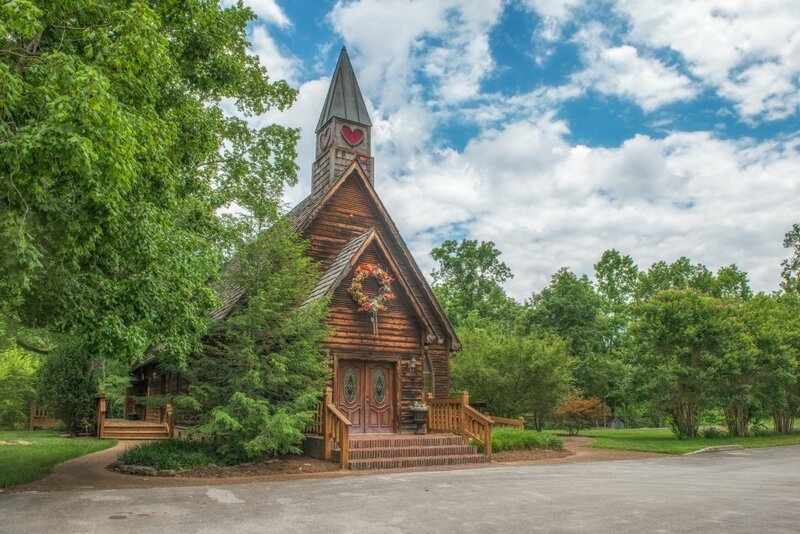 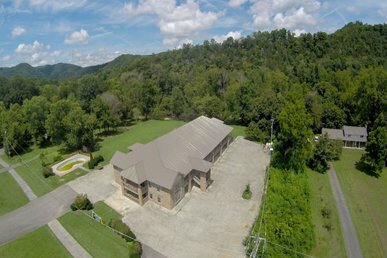 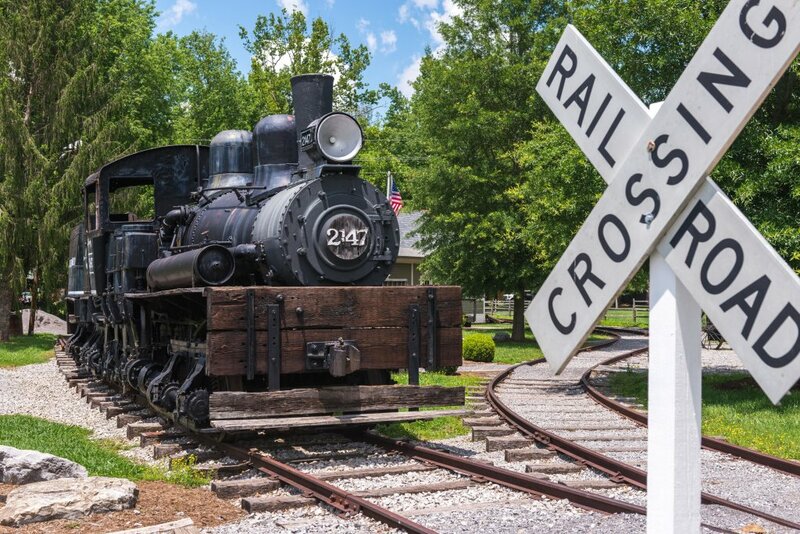 Enjoy a wine tasting at Cades Cove Cellars, eat at a local diner, or visit one of the many shops downtown. 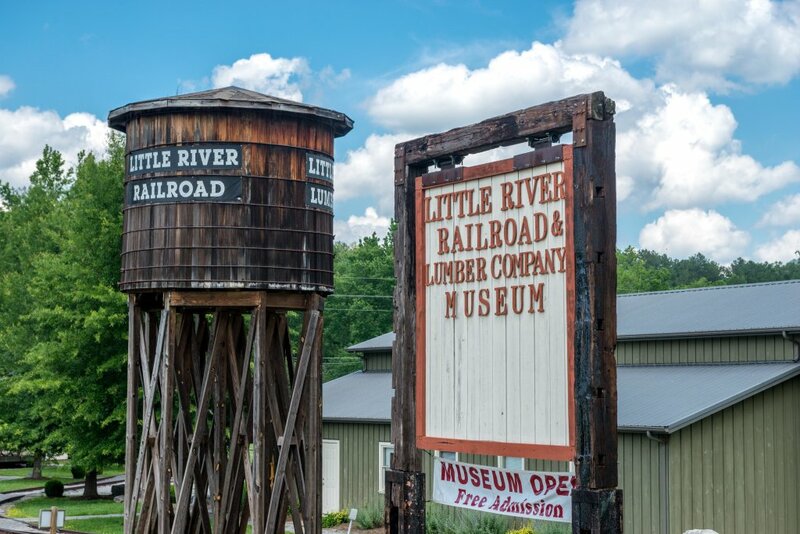 Head over to the Little River Railroad & Lumber Museum (admission is free) or walk/bike the 10-mile Townsend Historical Trail which runs outside of the condo. 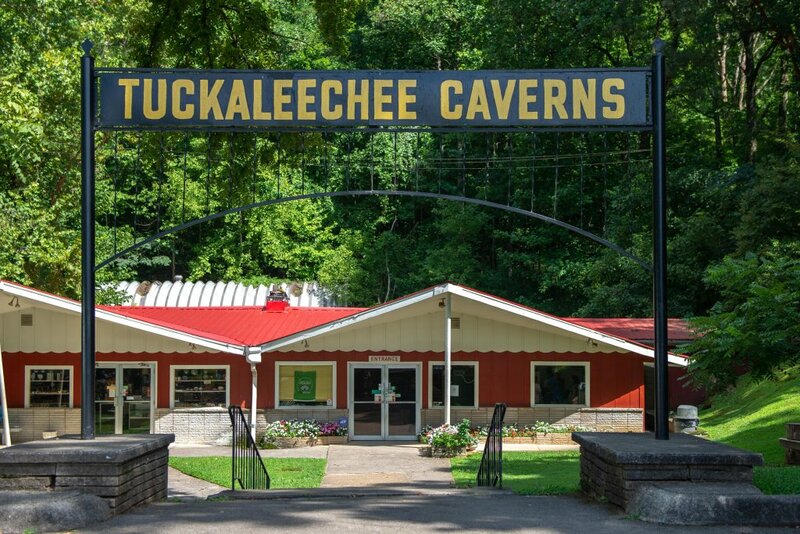 For an exciting outdoor adventure, explore the landscape of stalagmites and stalactites at Tuckaleechee Caverns (four miles away).